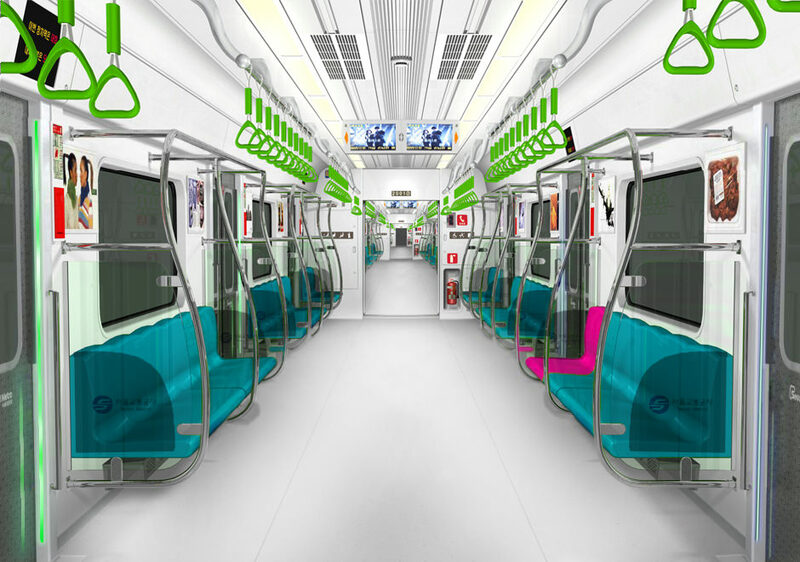 An artist's impression of Seoul metro line 2's new train, to be produced by Hyundai Rotem. Credit: Hyundai Rotem. 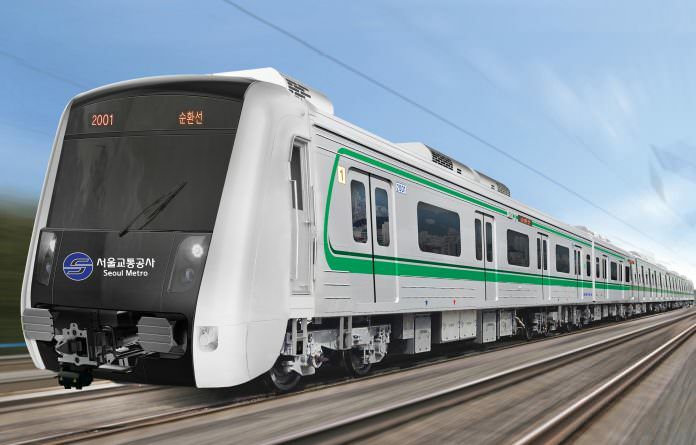 Hyundai Rotem has won the contract to replace ageing rolling stock on the Seoul metro with new electric trains. In total, 214 rail cars will be built by the South Korean rolling stock manufacturer, making up 21 10-car trains and one four-car set. These trains will feature real-time information systems – a first for South Korea – to better monitor the trains, as well as larger seats, air purification systems and LED lights. The contract from the Seoul Metropolitan Rapid Transit Corporation is worth Won 176 billion (€135 million) and covers Line 2 of the metro system. Hyundai Rotem said that delivery of the vehicles is expected to be complete by 2020.